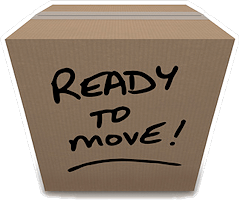 With our Coeur d'Alene packing service we offer professional packing of your belongings. 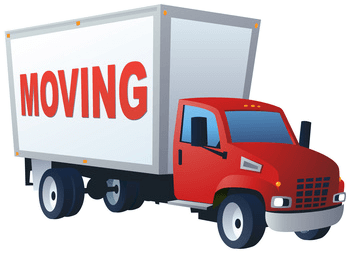 Whether it's glassware, china, electronics, or antiques, how you pack your belongings can ensure that everything makes it to your destination in the same great condition as when first packed. 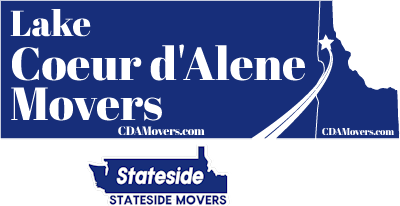 We can tackle your Coeur d'Alene long distance moving and potentially save you hundreds of dollars vs what a big national moving company is likely to charge. Let us know where you're going and when you need to be there by and we can help make it happen.